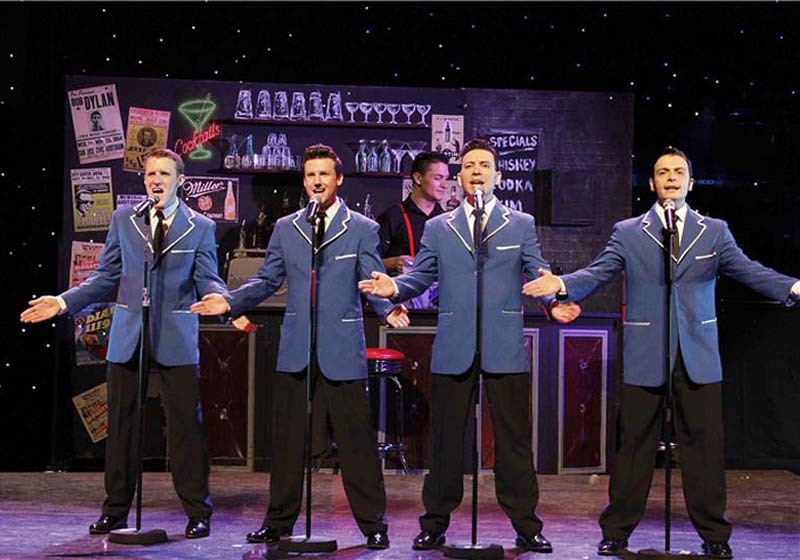 On Janu 1, 2015, a group of the Fans of Musicical shows in Foryou Medical Electronics enjoyed the New Jersey Nights together with Frankie Valli and The Four Seasons. 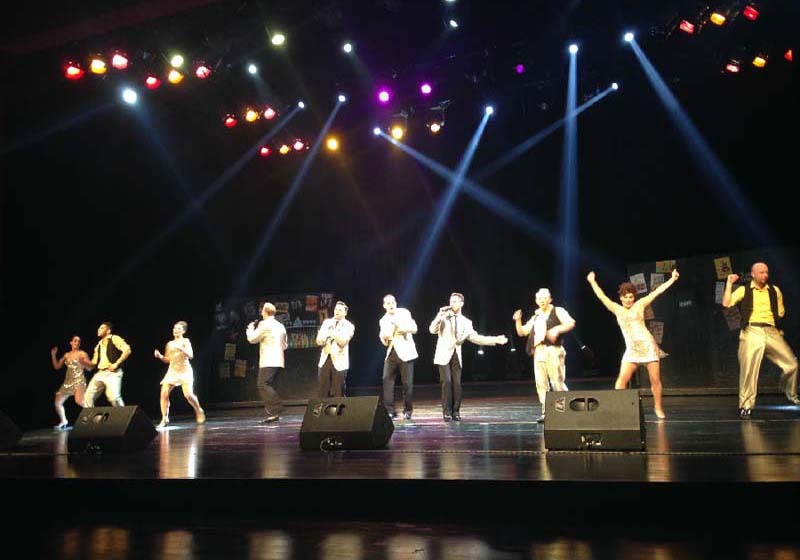 The show takes the audience on a nostalgic musical journey through the career of one of the biggest selling groups of all times. 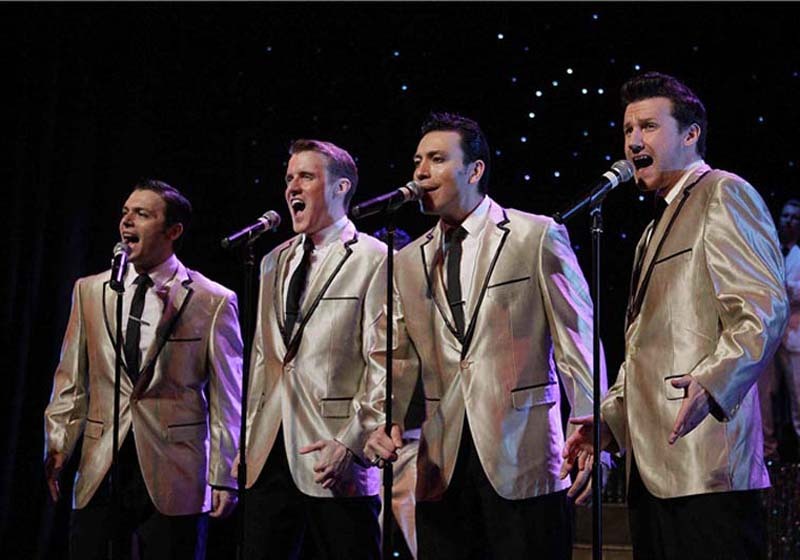 From the back street studio in New Jersey where it all began, this vibrant production includes all of The Four Seasons greatest hits, Including Sherry, Rag Dolls, Big Girls Don’t Cry, Walk Like A Man and so much more. The Production features an award winning cast of singers, dancers, unique stage sets and a rockin’ on stage band.